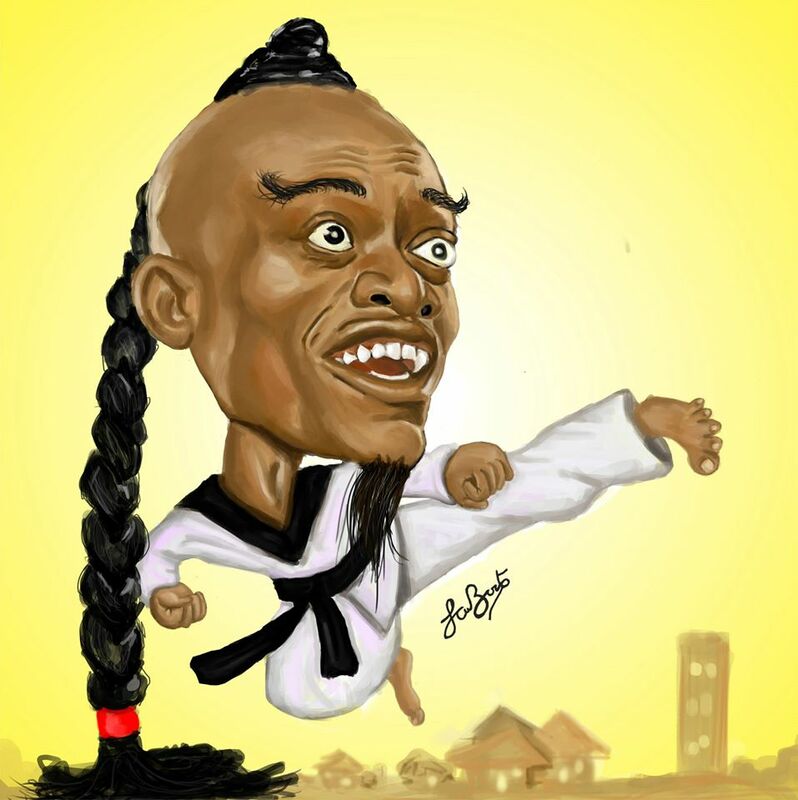 Sarfo Boateng, also known as Sarboat, is a 24-year old Ghanaian digital artist. He was born and raised in Ejisu, in the Ashanti region of Ghana. He attended Ejisu Preparatory School and Konongo Odumase Senior High School. He followed Publishing Studies as course in the Kwame Nkrumah University of Science and Technology in Kumasi, Ghana. He majored in Designing and Illustration. 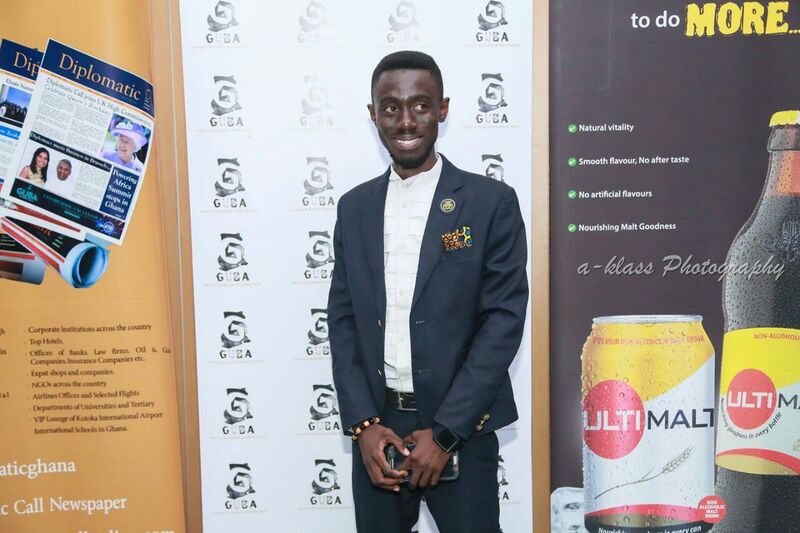 He graduated from KNUST on June 2013.PN Iridescent.com had a one-on-one interview with him. 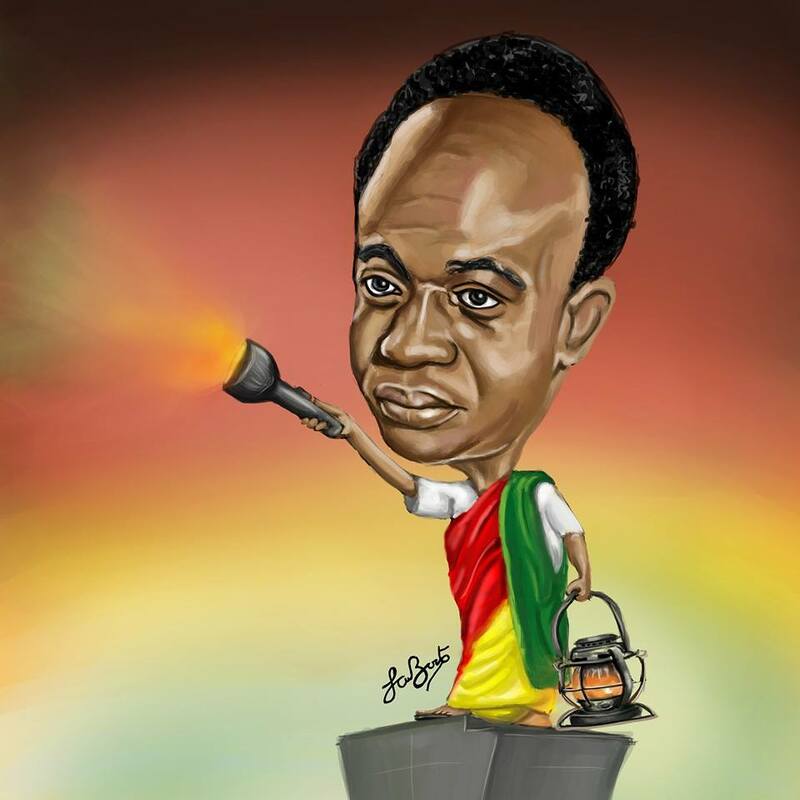 Sarfo Boateng began creating cartoons in the third year in the university. He was inspired by David Malan, a professional artist and illustrator. His artwork looked interesting to him and therefore did some research about it. The struggles that Sarboat initially faced in his field of endeavour was not having an art background. He was a business student. He didnt know the basics and principles of art at the time. He learnt digital painting on his own and through a friend. Furthermore, he applied the knowledge that he learnt from Designing and Illustration to digital painting. He has worked for number of celebrities such as Kwaw Kese, D-Black, Lighter, Mugeez and Benny Blanco. He recently did an official artwork cover of the long-awaited single ‘Yakubu’ by Kwaw Kese ft. Sarkodie. Asking him what his plans are, he answered by saying that he is planning to build a studio and work with celebrities. Also upon asking him what makes him different than other digital artists, he said that his style is different and that he adds what he feels about the person he is drawing. Furthermore, people have started appreciating what he doing and many have encouraged him continue with it. It is frustrating when someone steals an artwork of yours and claims it’s his/hers. According to him, some people have used a couple of his artwork for events without asking permission. Asking him how he felt about it, he said that he feels happy that people recognize his work but stealing them is not the right thing to do. Next articleKoo Ntakra’s ‘Akuaba Concert Tour’ goes to Akosombo, 18th July.